While the innate tendency to be tidy of most children resembles Jane and Michael, not many of us parents have the patience (not to mention magical abilities) of Mary Poppins. We can’t just snap our fingers and make the mess disappear, which means every now and then, we have to bite the bullet and clean and declutter our kids’ rooms ourselves. Sure, we get our kids to tidy up themselves, but — especially with very young kids — the end result is slightly less than stellar. Rather than dreading this admittedly dirty deed, learn to tackle it quickly, effectively, and as painlessly as possible by reading this guide. When your children are babies and toddlers, they likely won’t care (or realize) you’re cleaning their room. But as your kids get older, their room takes on a whole new meaning. It really is their room — not just a room in your home. Their room is their space, and you going into it –even to do something as generous (and necessary) as cleaning it for them — may make them feel like this space is being violated. This said, it is your house, so you have every right to do so. However, it can save a lot of anxiety and aggravation on all sides if you let them know you will be going in to tidy up. You don’t have to give them weeks notice, even just a minute will do. The point is to let them know what’s happening, and even give them the opportunity to help you. Don’t get us wrong, your kids probably aren’t going to be excited to clean their rooms, but if they understand that you are going to do it, and that you may not do it as they like or may remove things they would like you to keep, they may at least be willing to help. There’s no time like the present to introduce them to the adage: If you want a job done right, do it yourself. Let them know what’s going on, and then go to it. Once you start the process, you don’t want anything to distract you from the task at hand. This is why you want to bring everything you need into the room with you: garbage bags, cleaning supplies, wood polish, brooms, a vacuum, a laundry basket, boxes for storage: whatever you need. The more you have at hand, the more likely you are to keep your momentum. When you are cleaning, be sure to pay particular attention to germ-ridden surfaces. Wash the walls, the doors, the door knobs, dresser handles and the floors. A mixture of equal parts water and white vinegar is an effective, natural and safe solution for most surfaces. 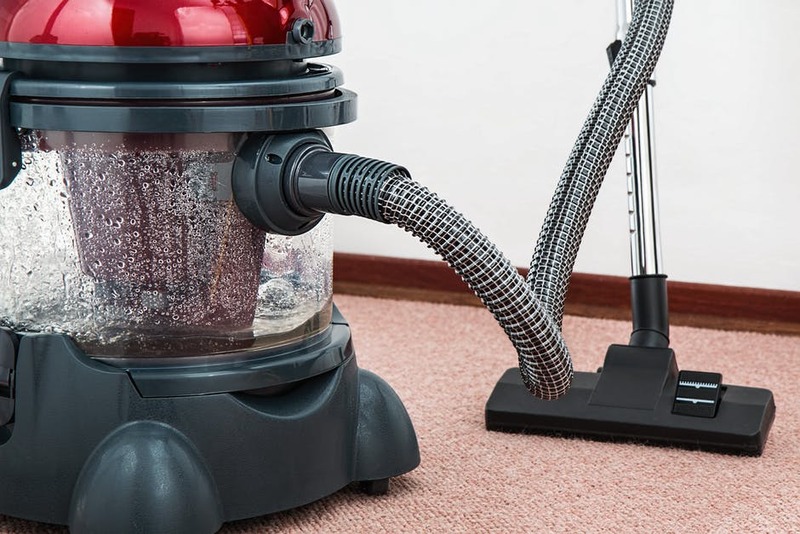 If you have carpets or rugs, don’t just vacuum: clean your carpet. 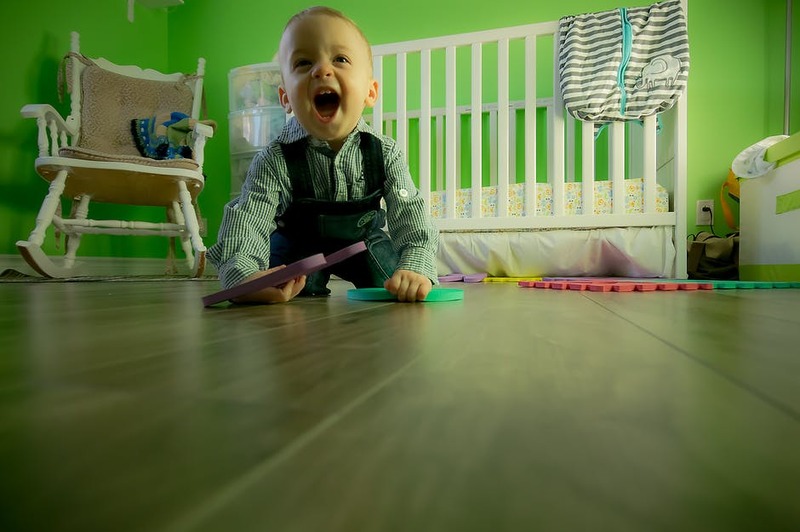 Hire pros, especially if your floors are looking particularly dingy or if you have a child with respiratory problems. Commercial carpet cleaning services aren’t just for businesses: the pro power of these experts can remove harmful allergens and germs that can (and do) compromise the health of your entire family. Carpets not only trap dust, but they can also be 700 times more filthy than your toilet seat, harbouring roughly 200,000 bacteria per square inch, including the likes of salmonella and e.coli. 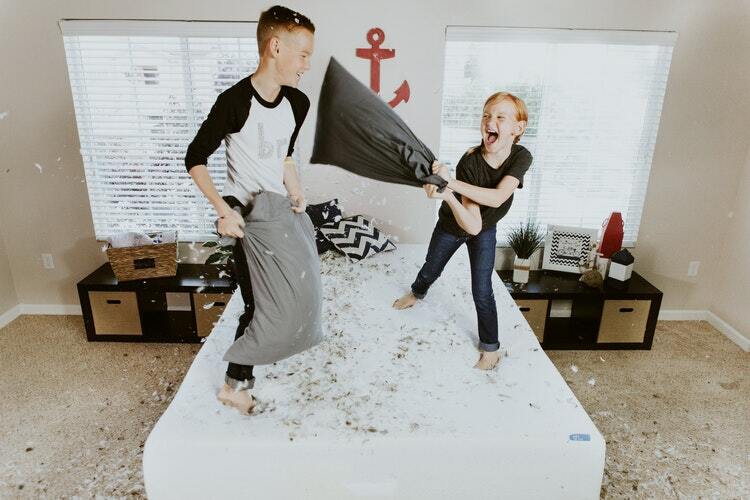 While you’re at it, enlist the help of these pros to clean your child’s mattress, which can also harbour dangerous germs, dirt, dust and critters. When it comes to getting rid of old and forgotten toys, your child may put up a fight. However, remember that if they were not willing to help, they have no say in the outcome. Rather than contribute to already swelling landfills, donate toys, books and clothing you don’t want anymore. Second hand stores will take toys, clothing and furniture. Many police stations will accept gently used clothing and toys. Your dentist or doctor’s office may also accept toys. Also see if any of your friends or family needs or wants any of your child’s unwanted/unused stash. Finally, for anything you aren’t sure what to do with, store it in sturdy, stackable containers. This isn’t an open invitation to hoard everything, but there are many good reasons you may not be sure if you want to get rid or toys or clothing or furniture. Maybe you’re not done having children, or you have a family member who is expecting (or may be soon). In this case, simply pack these limbo items in these plastic bins, clearly label them, and put them away until you need them. No one is saying that cleaning your child’s room is going to be the highlight of your week, but there is no denying that there’s a uplifting sense of relief and achievement that comes with completing this task. Happy scrubbing!